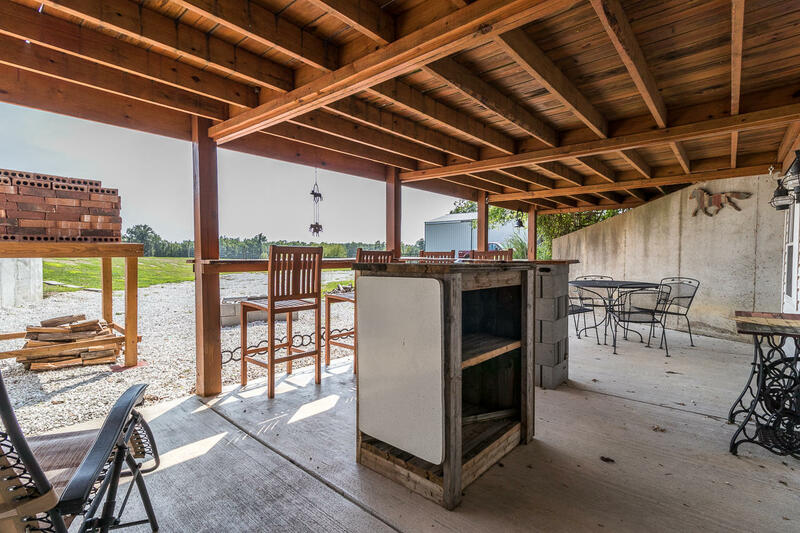 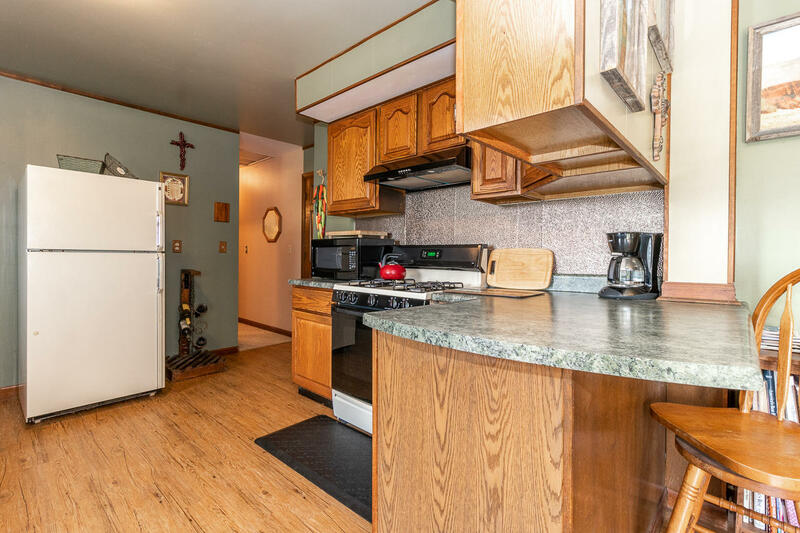 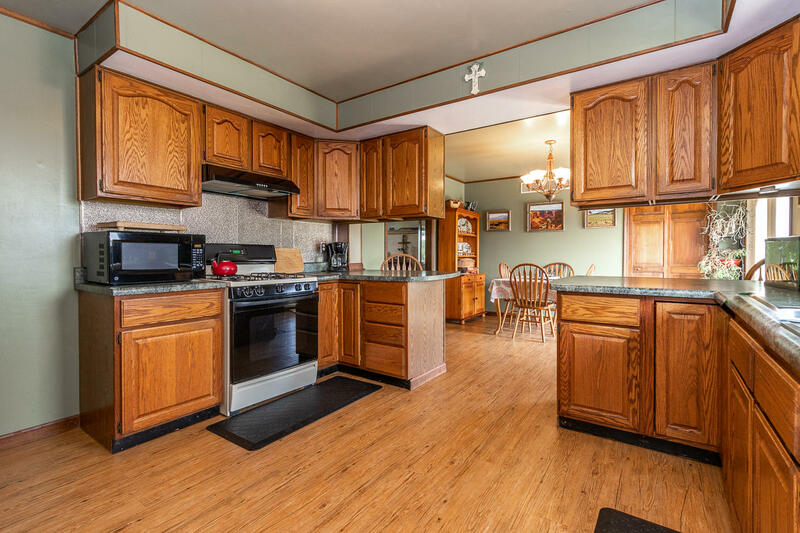 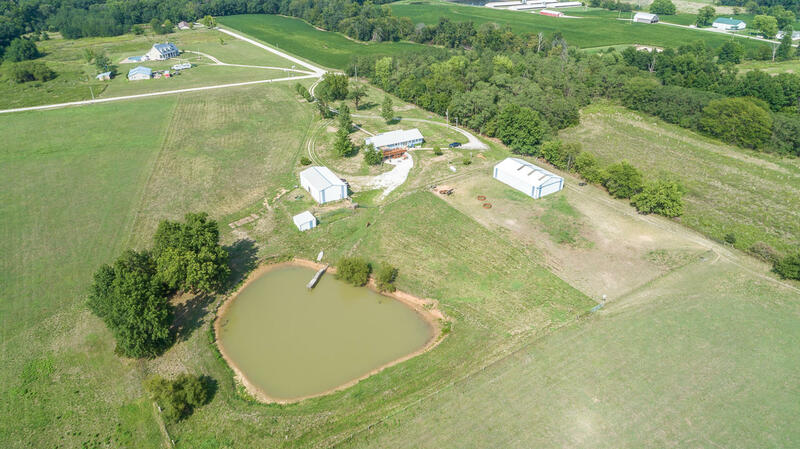 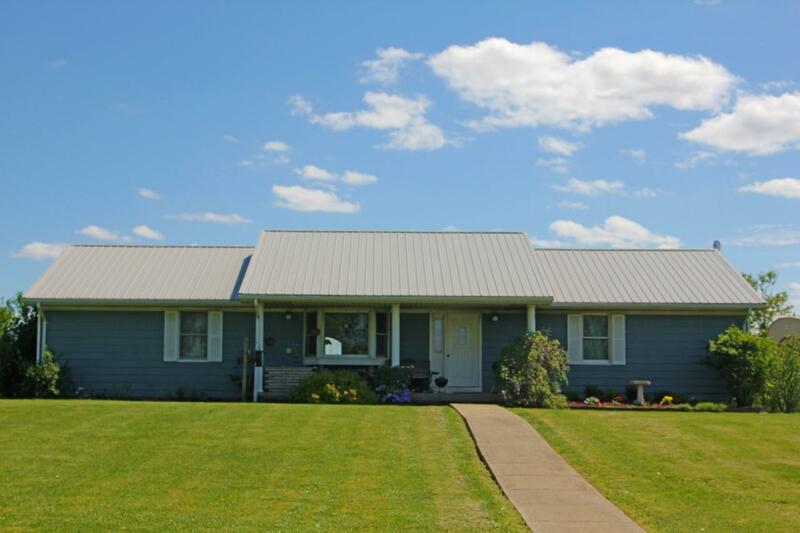 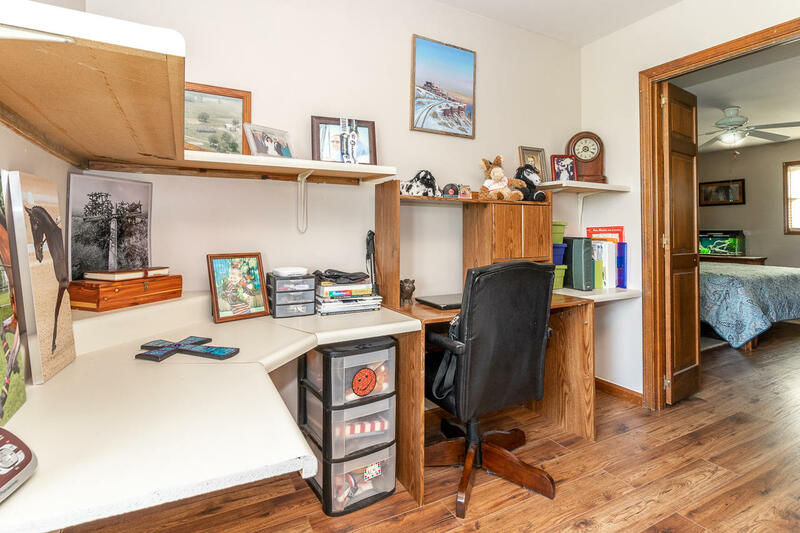 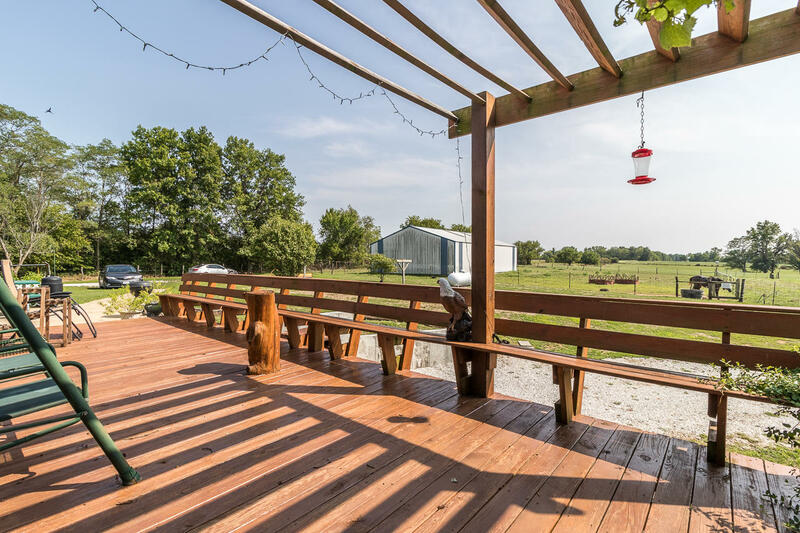 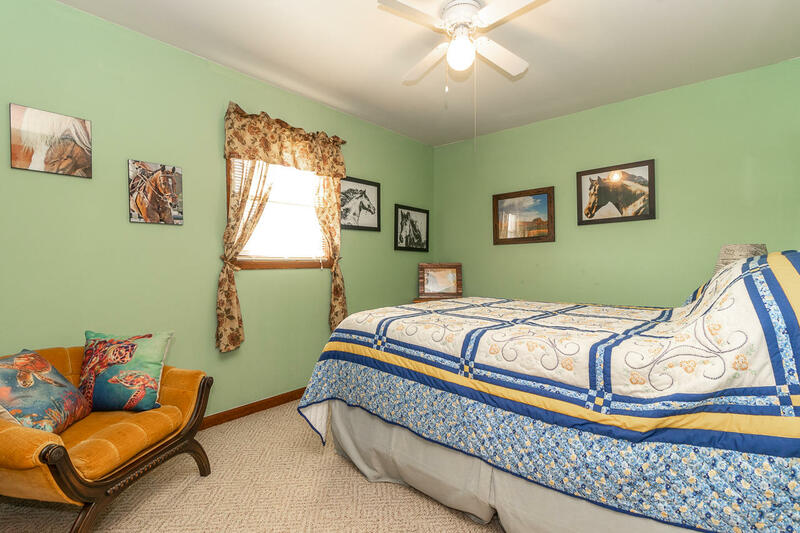 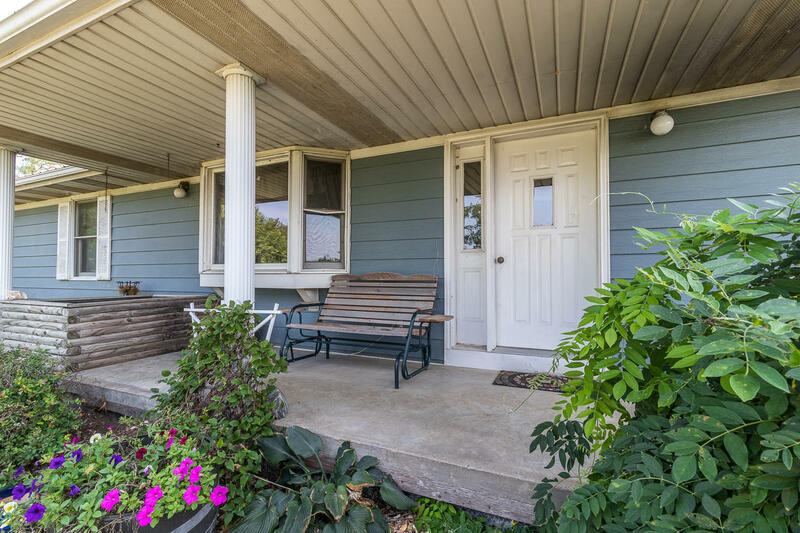 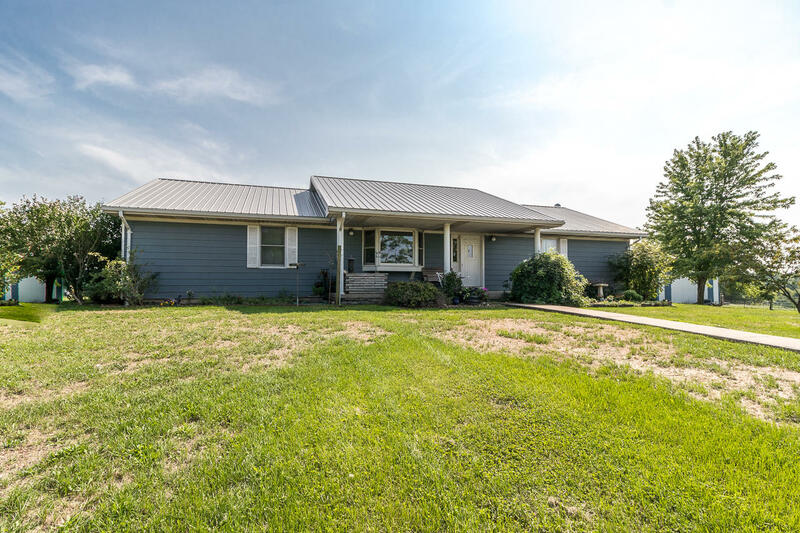 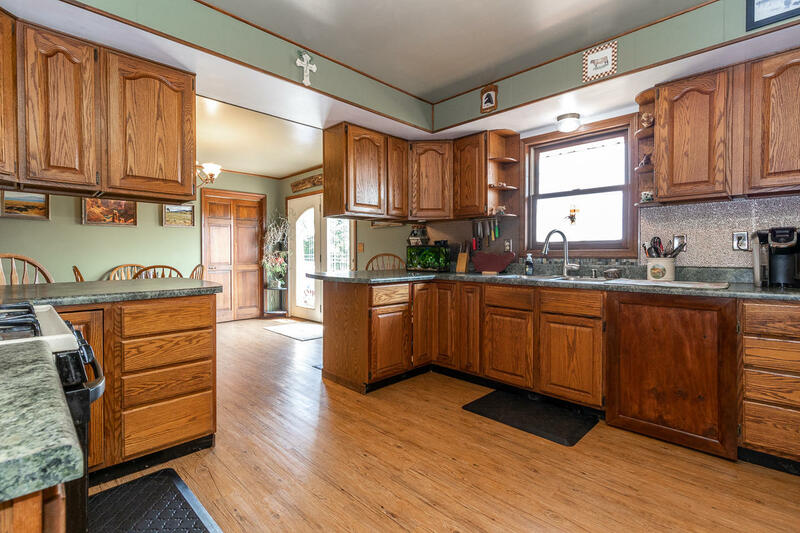 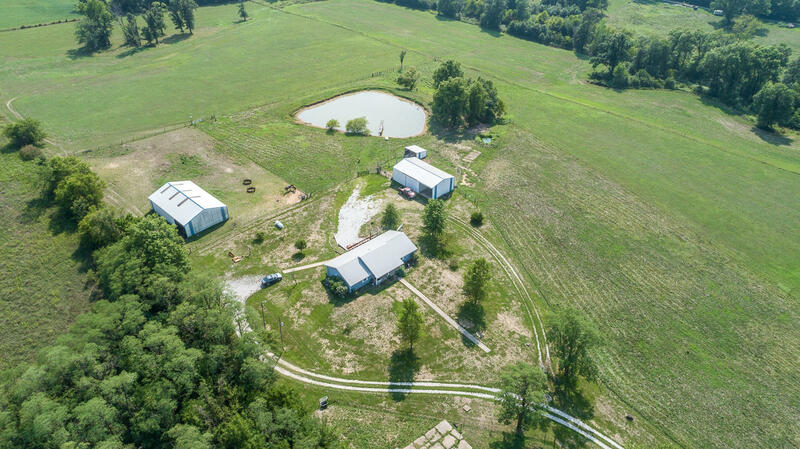 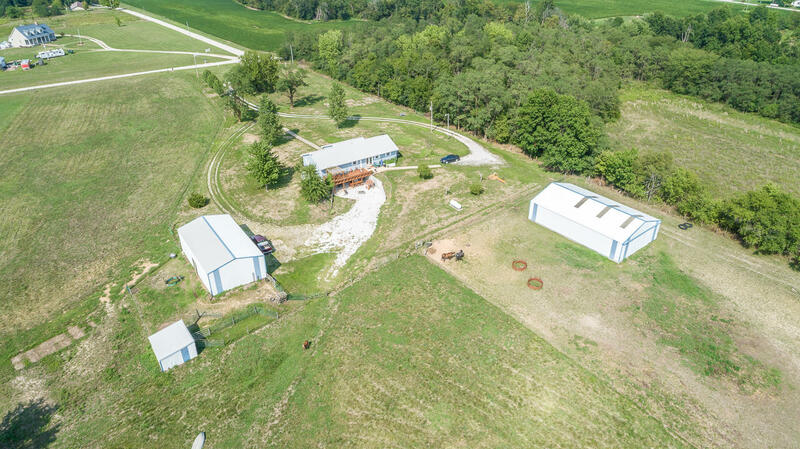 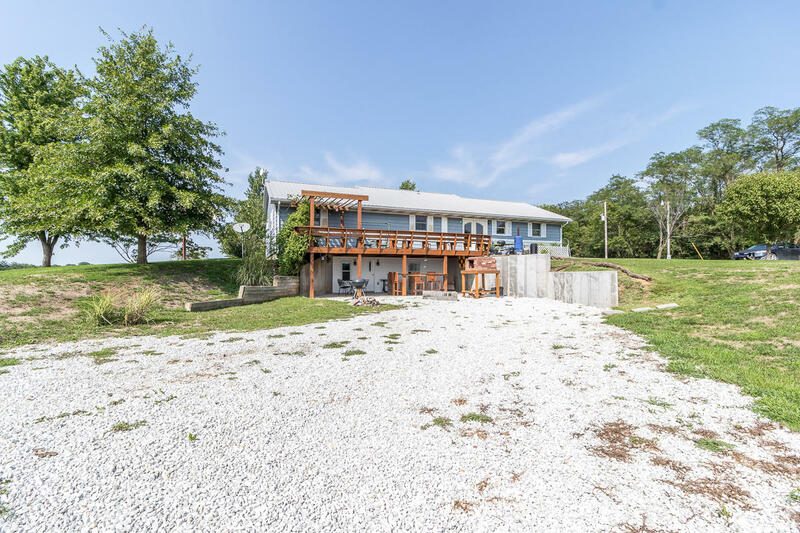 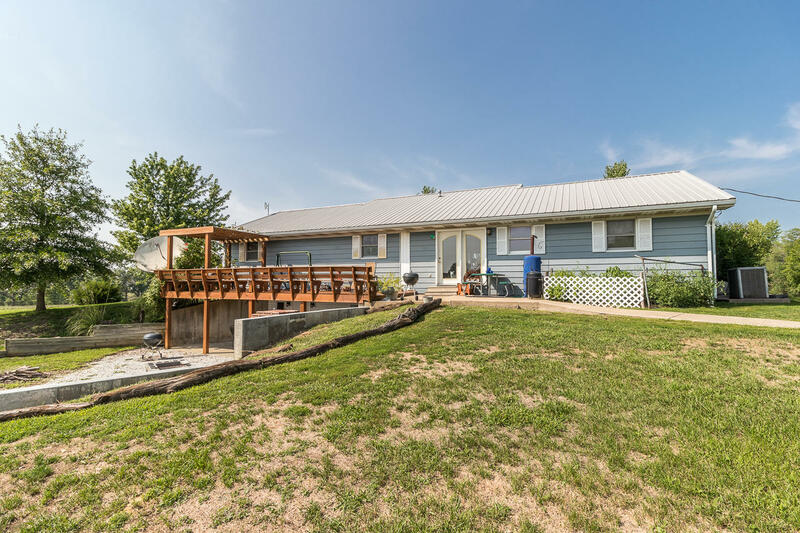 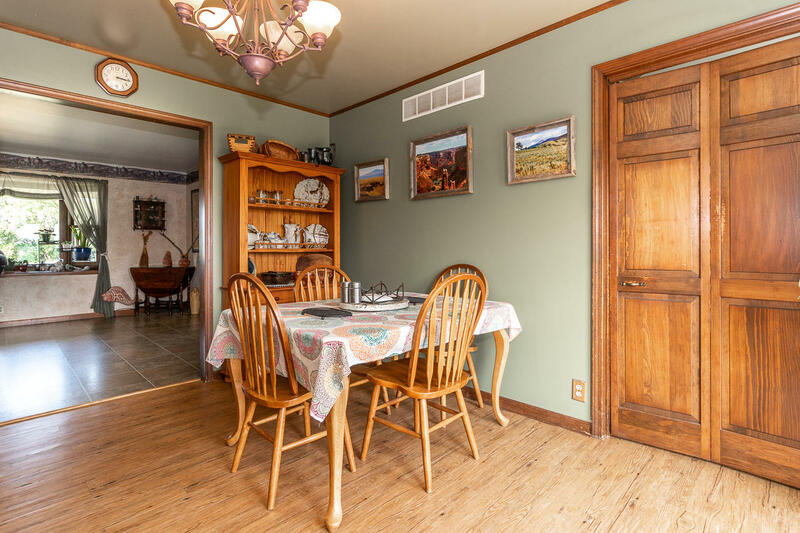 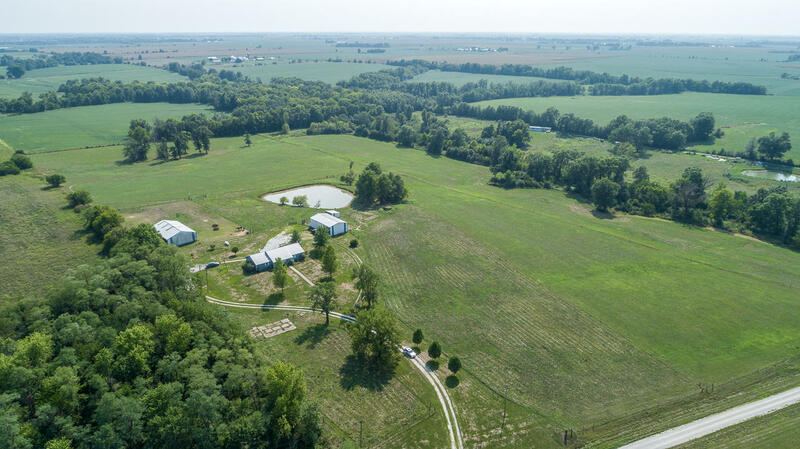 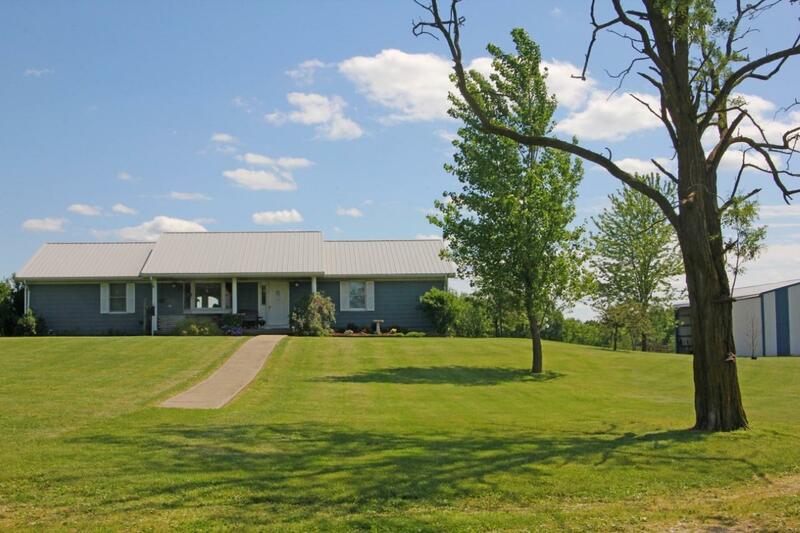 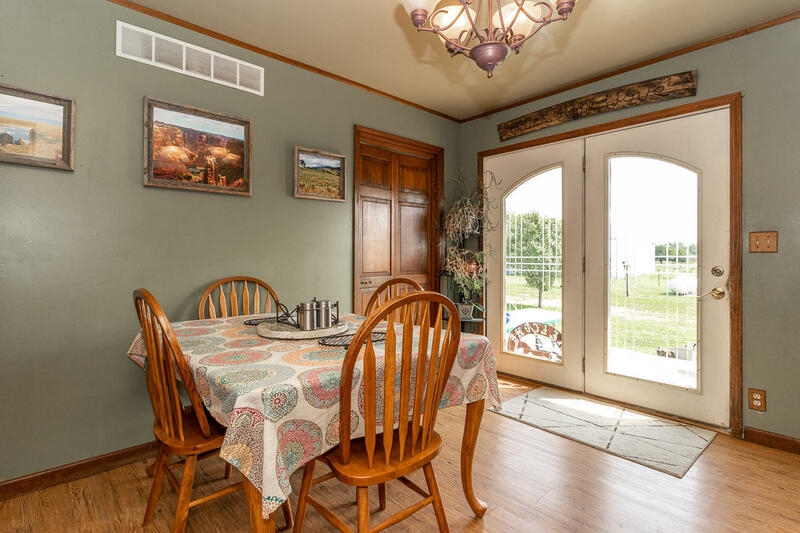 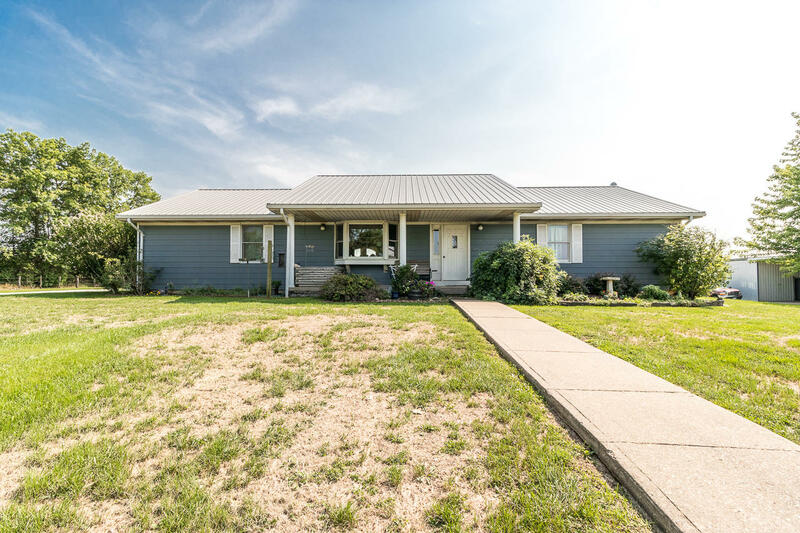 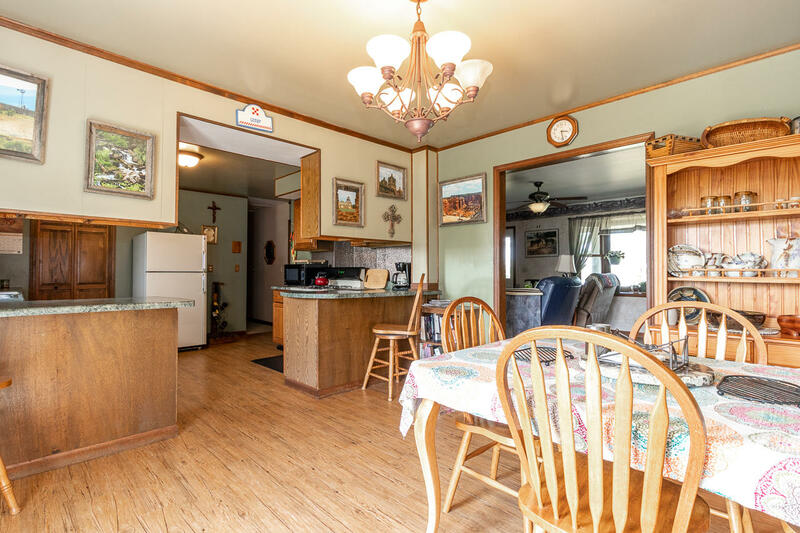 BRING THE HORSES TO GOOD COUNTRY LIVING in eastern Audrain County near Scott's Corner!! 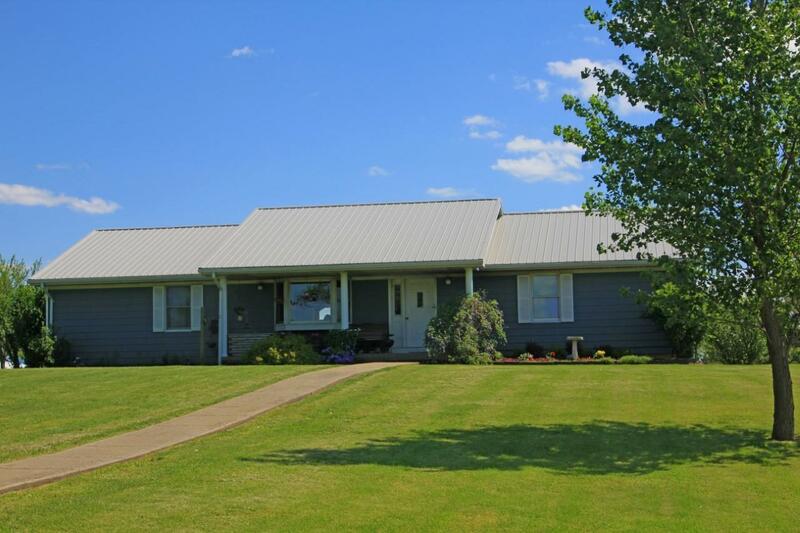 This 4 bedroom 2.5 bath ranch home w/ walk-out basement is waiting for you to enjoy the peace & quiet of the country! 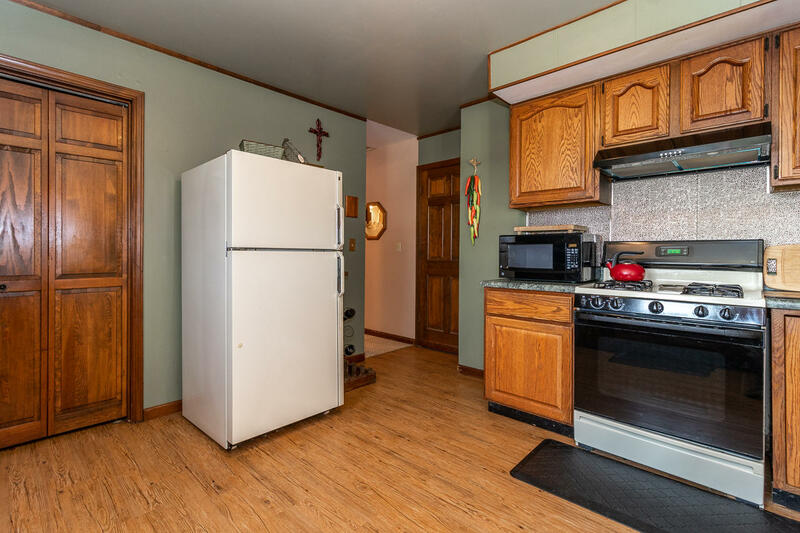 Eat-in kitchen w/ eating area & large pantry w/ adjacent laundry room. 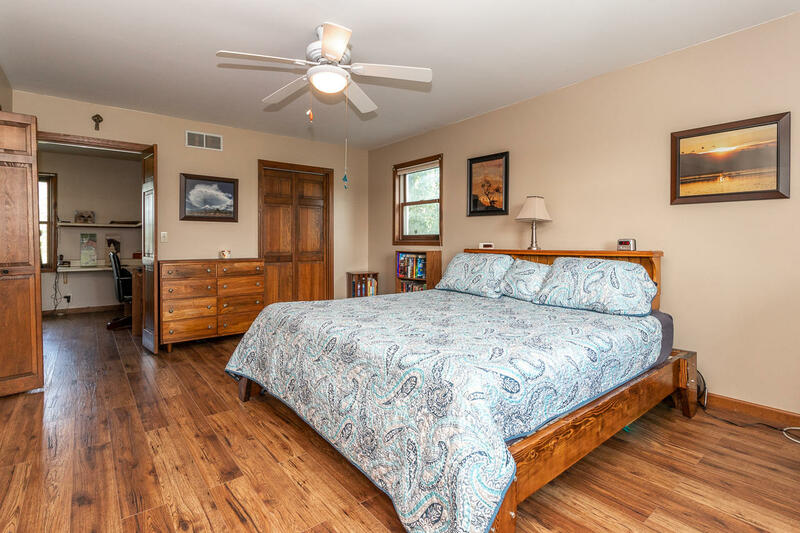 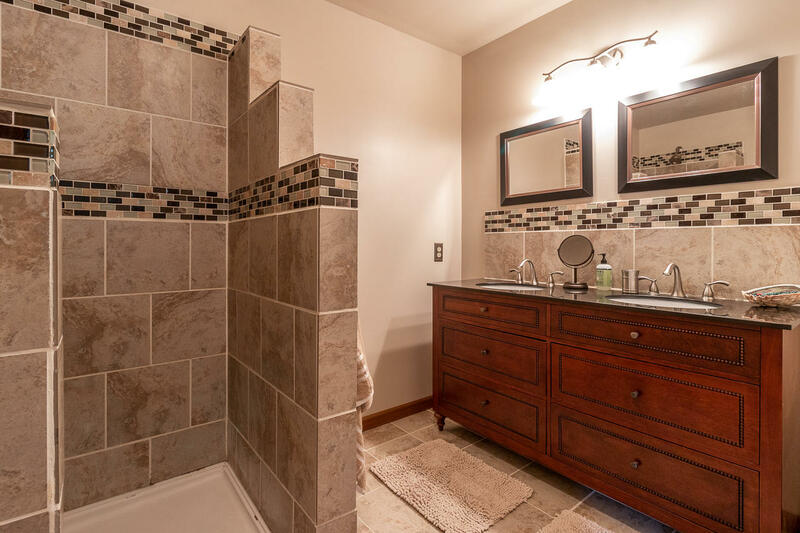 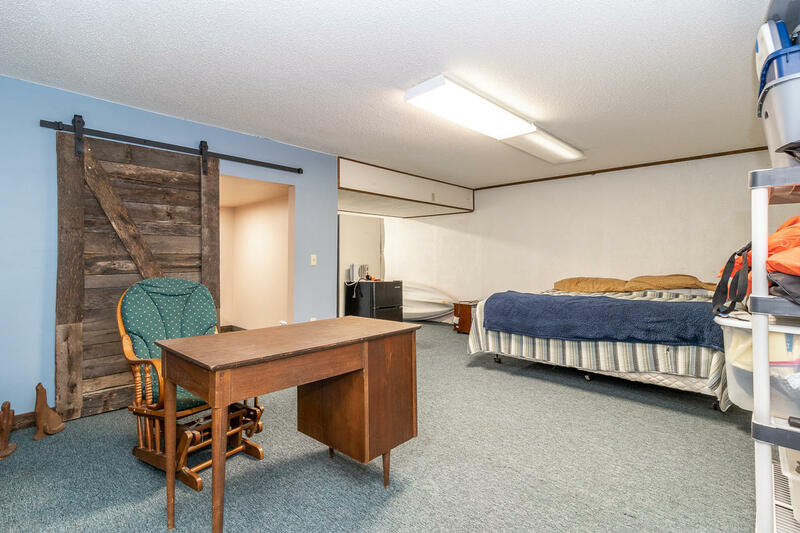 Large living room along w/ master suite provides supersized walk-in closet & remodeled bath plus office area. 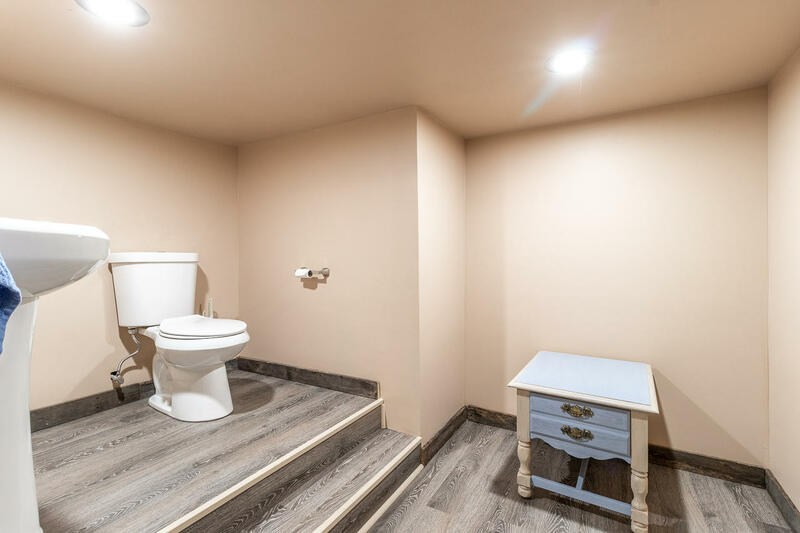 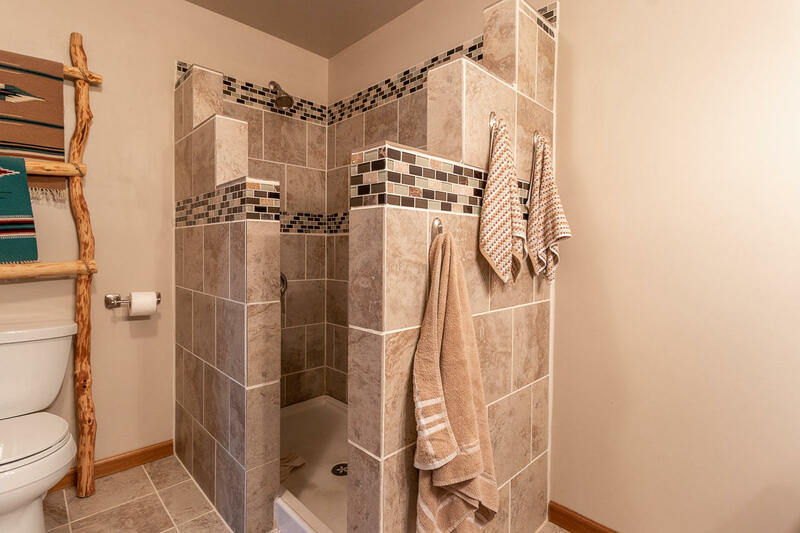 3 bedrooms & full bath complete the main level. 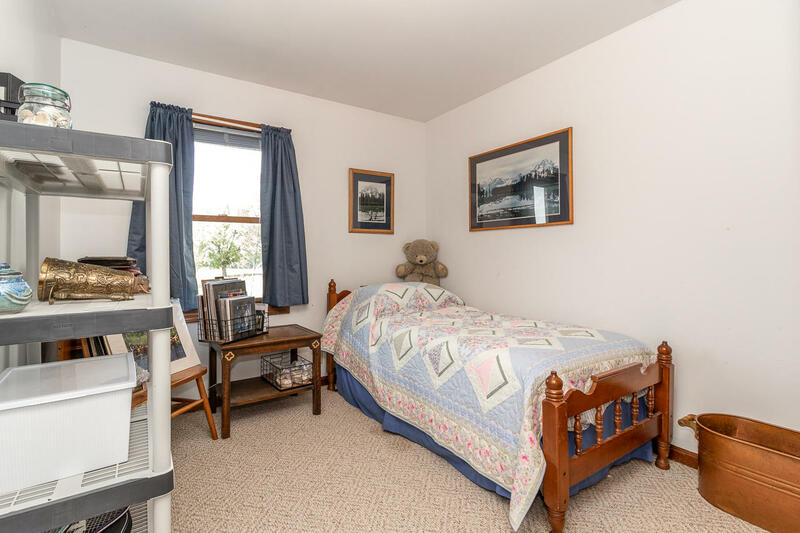 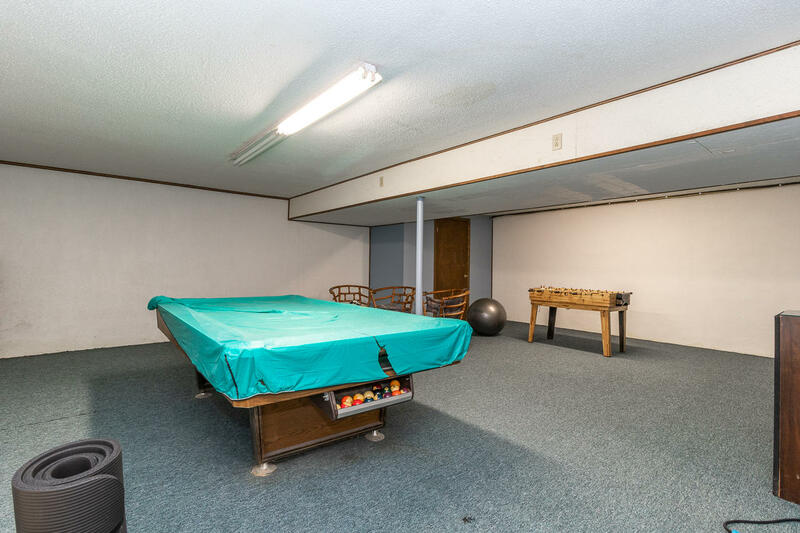 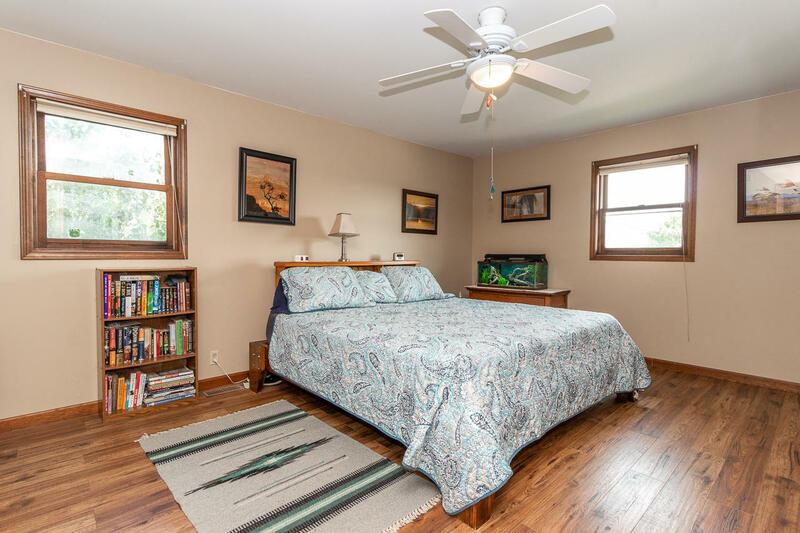 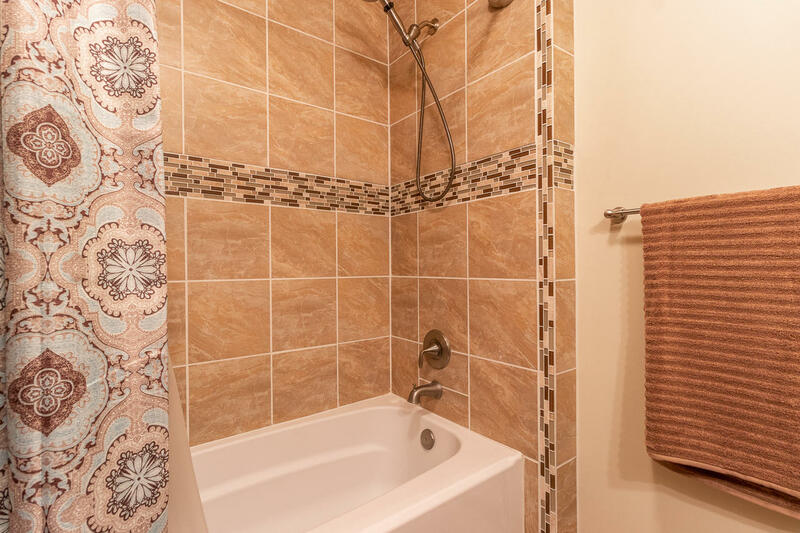 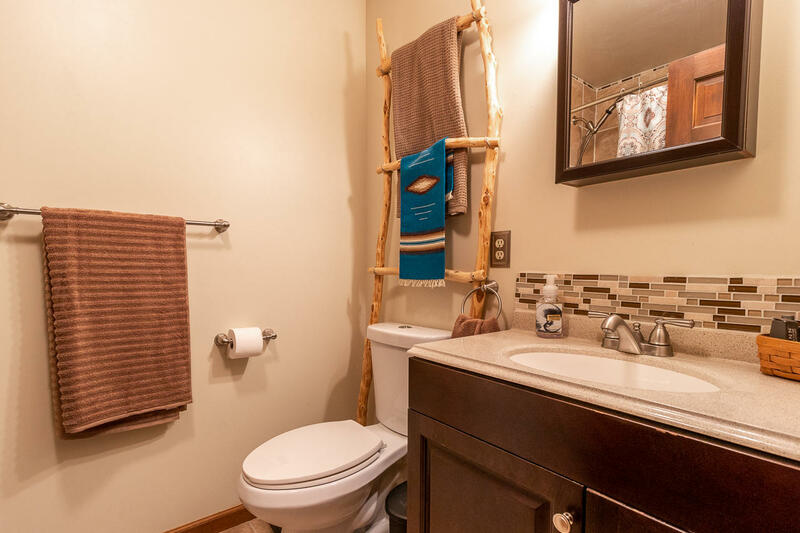 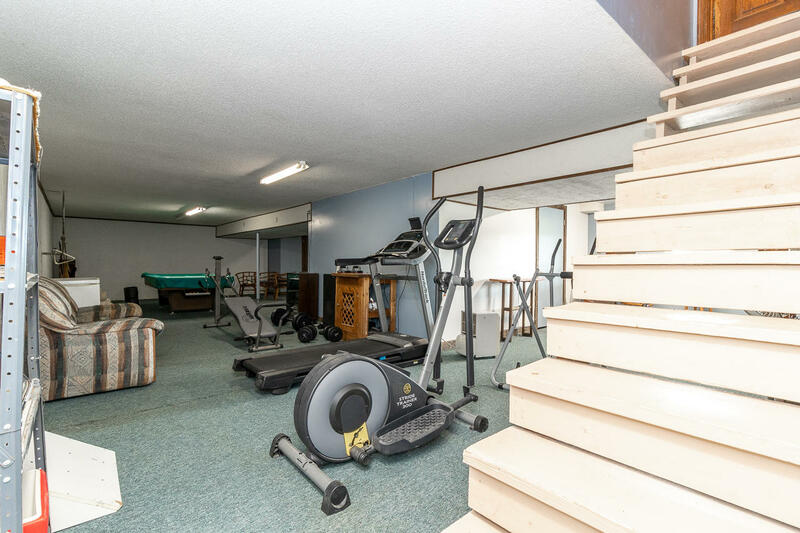 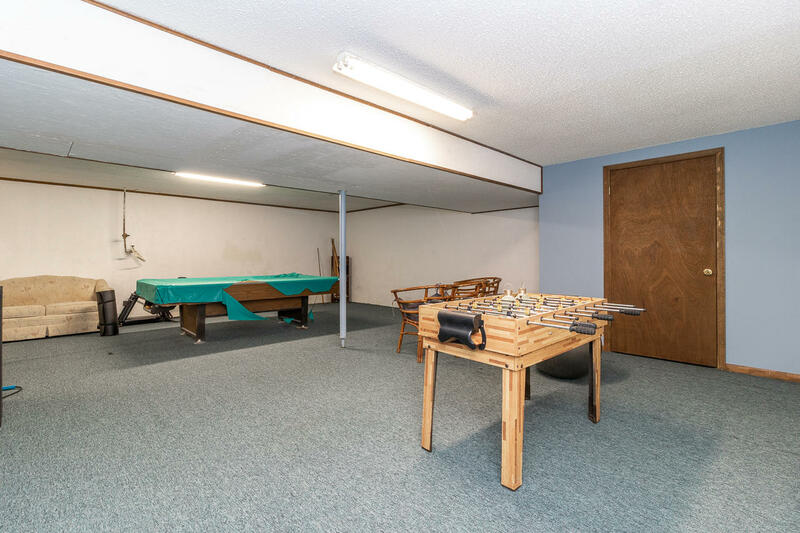 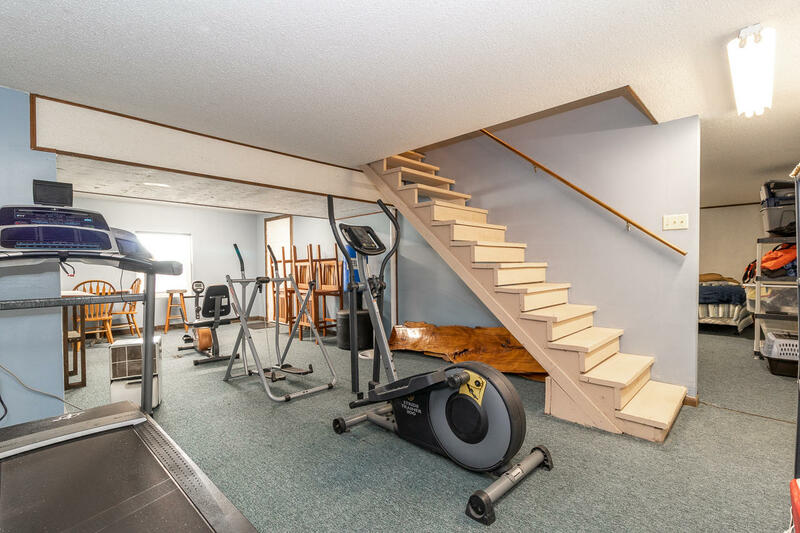 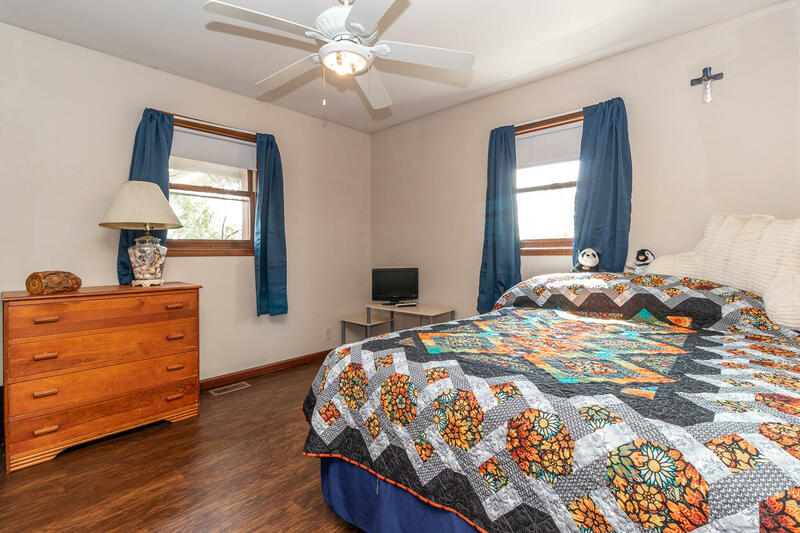 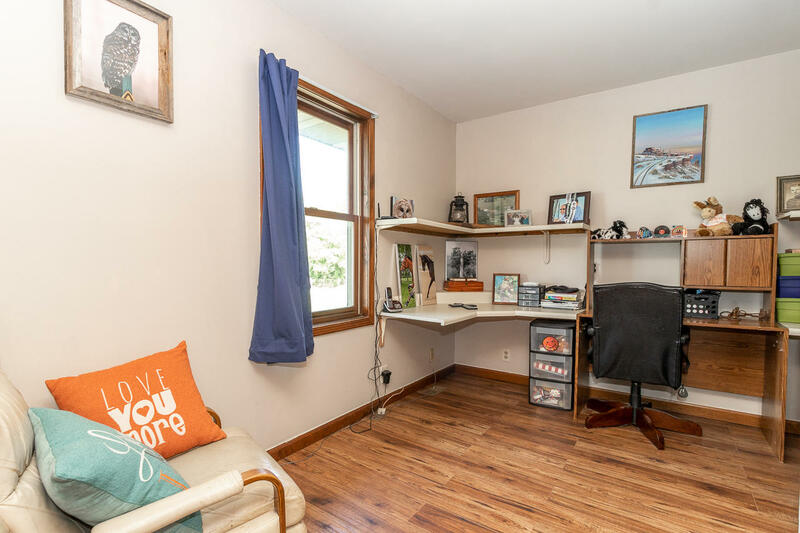 Full basement boasts large family area plus a non-conforming bedroom and 1/2 bath. 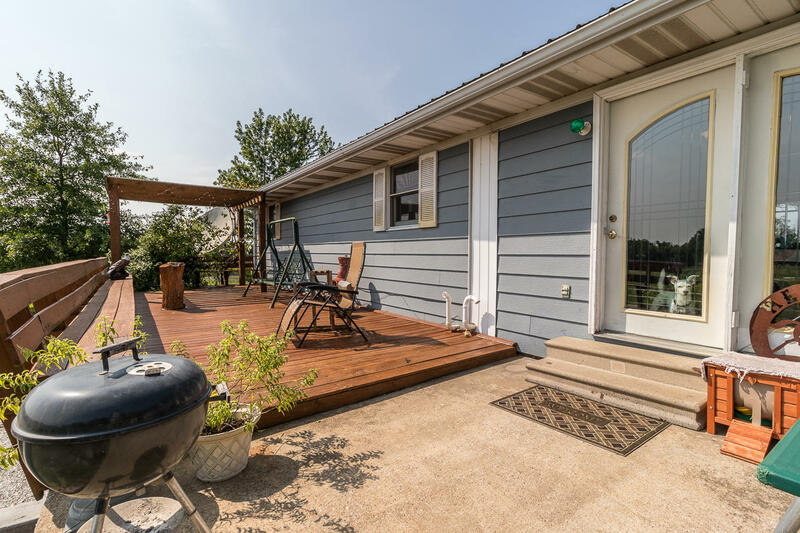 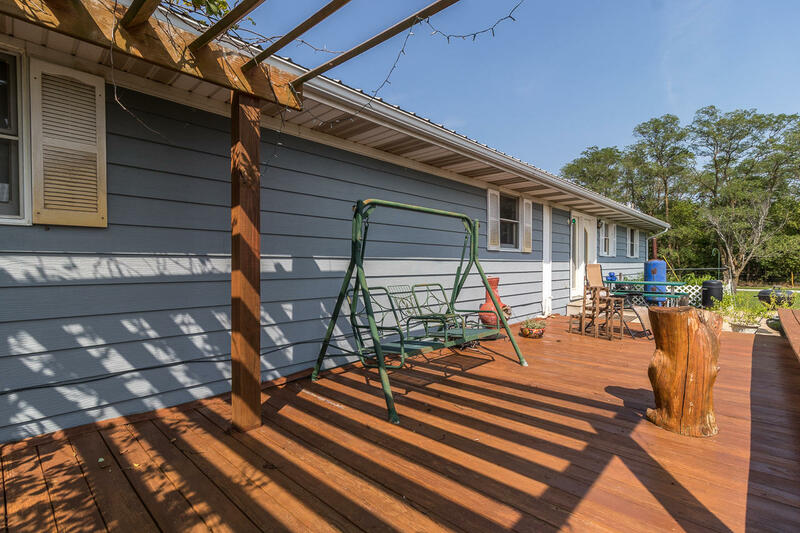 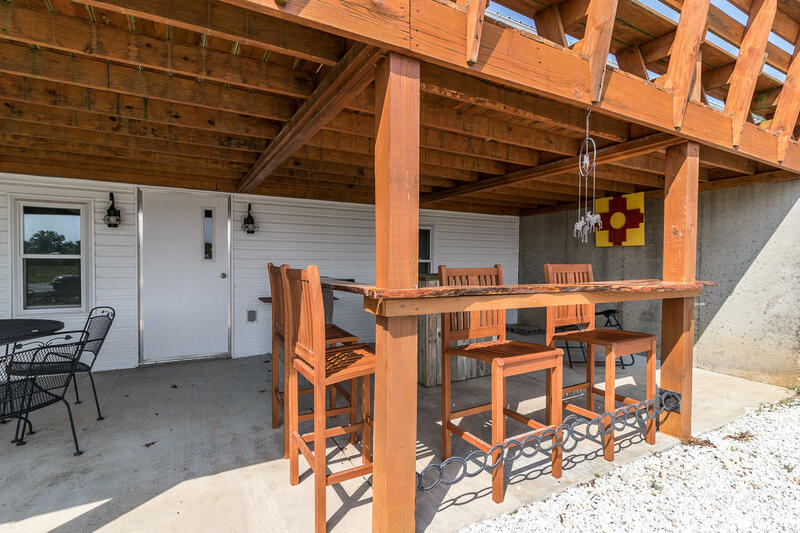 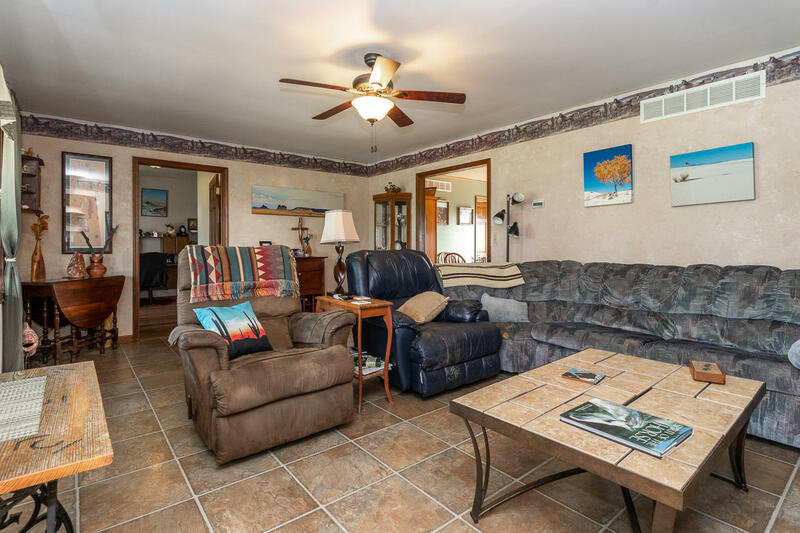 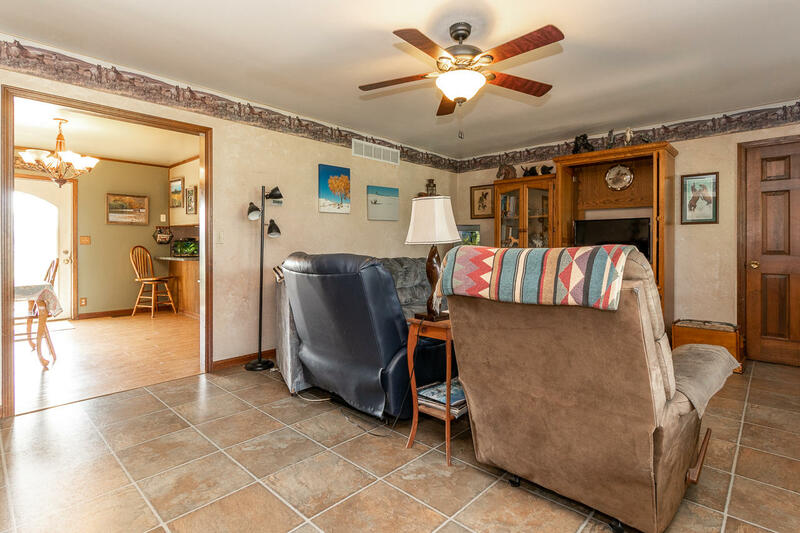 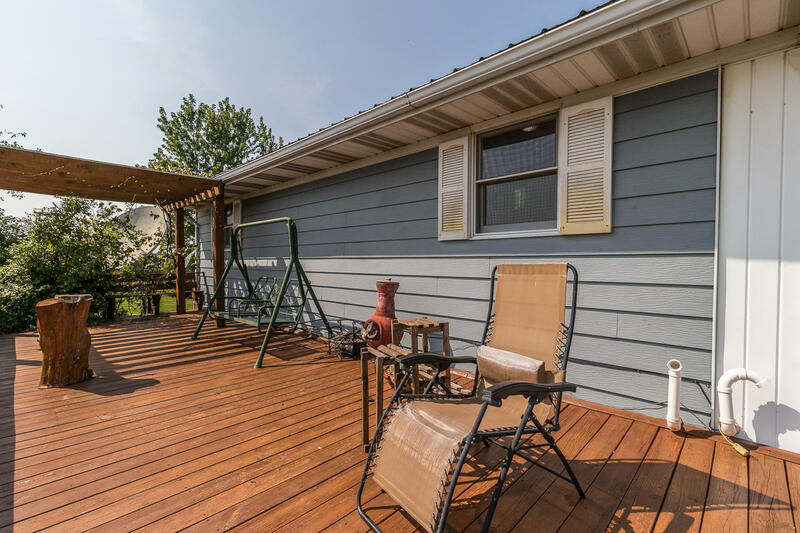 Sit on the upper deck or lower patio & breathe the fresh air on your own piece of paradise or go fishing in the pond! 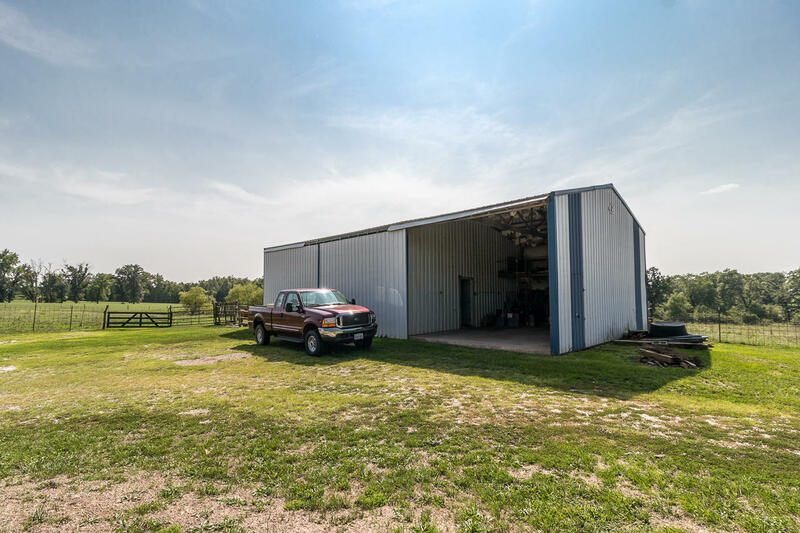 40 X 62 building offers two horse stalls plus shop area on one end. 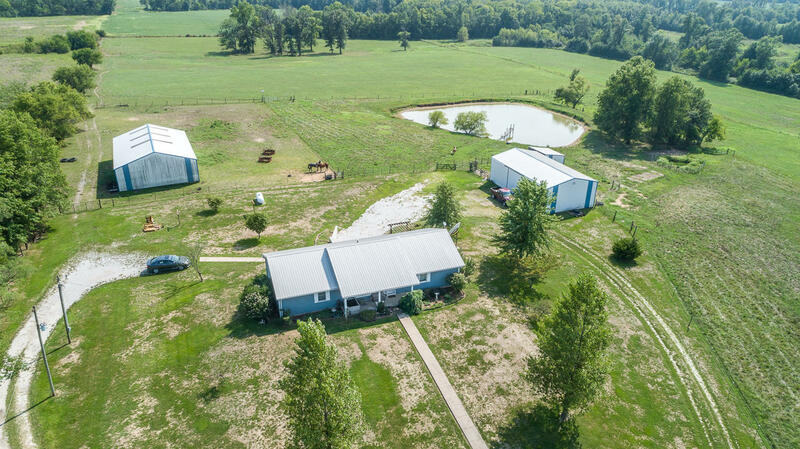 A 30 x 54 metal building for other livestock. 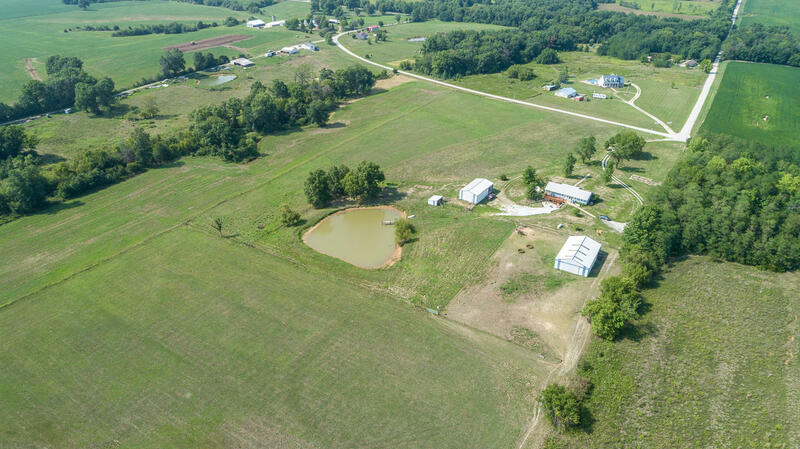 Good pasture & property is fenced & cross fenced.